Please take the time to search this new feature of our website. Searching by word or title will help you to narrow down what it is your looking for. The Neighborhood Watch Manual and many other resources are located within the library. Economic Downturn and Home Foreclosures: Do They Affect Rural Crime Rates? October is Time to Celebrate Safe Communities! Ready for Crime Prevention Month? 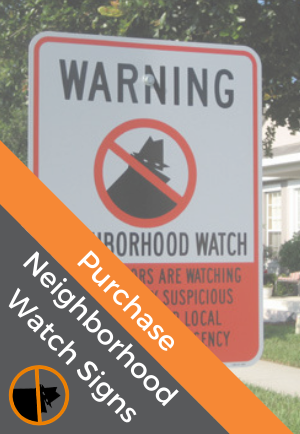 Should Neighborhood Watch Groups Become A 501(c)(3) Non-Profit Corporation? Tree Cities and What Your Group Can Do? What’s the Best and Most Affordable Home Security System in 2017?